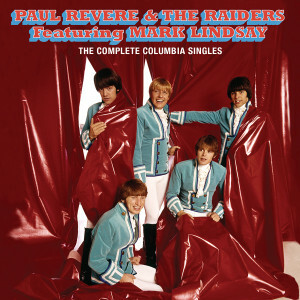 Friday Music is no stranger to the music of the legendary Paul Revere & The Raiders featuring Mark Lindsay, that is why we are so very proud to announce another fine installment in their Friday Music Original Master Series with the extensive greatest hits anthology Singles. 3. HIM OR ME - WHAT’S IT GONNA BE?